I had the chance to chat with Kitty Oliver, Marketing & PR Director at Heron Hill Winery. Kitty was able to fill me in with some exciting harvest happenings over at Heron Hill and also give me some inside scoop about their upcoming Tunes in the Tent series this fall. Take 15-minutes to listen to this podcast. I actually had the pleasure of visiting Heron Hill at Bristol on Canandaigua Lake last week. Having been to both the Heron Hill homestead over on Keuka Lake as well as the Seneca Lake tasting room, this rounded out my Heron Hill experience in the Finger Lakes. 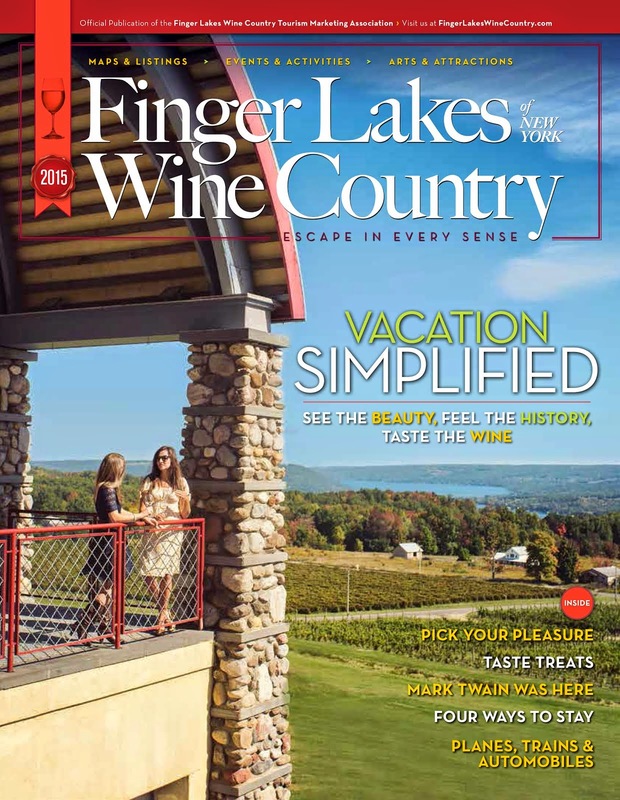 It's a beautiful tasting room and offers visitors along the Canandaigua Wine Trail a look at the famed Ingle Vineyards (the tasting bar looks out over the gorgeous rows of grapes). Definitely a must-visit if you're over that way. Owner John Ingle and his wife Jo. Heron Hill is making some really amazing wines. The owner, John Ingle is a true lover of the land and it's very apparent when you have a glass of his wine or even take a peak at his vineyards. He has been utilizing sustainable practices long before it was trendy. Bernard Cannac is the winemaker and is a newer edition to the Heron Hill team. The friendly faces at Heron Hill, whatever tasting room you should visit, are always warm and welcoming. The wine speaks for itself and the view - specifically at the Keuka Lake location in Hammondsport, are spectacular. Heron Hill is certainly a must on your list when visiting Finger Lakes Wine Country. Every Sunday this fall they have Tunes in the Tent, live music, food, wine and beer - what's not to love?